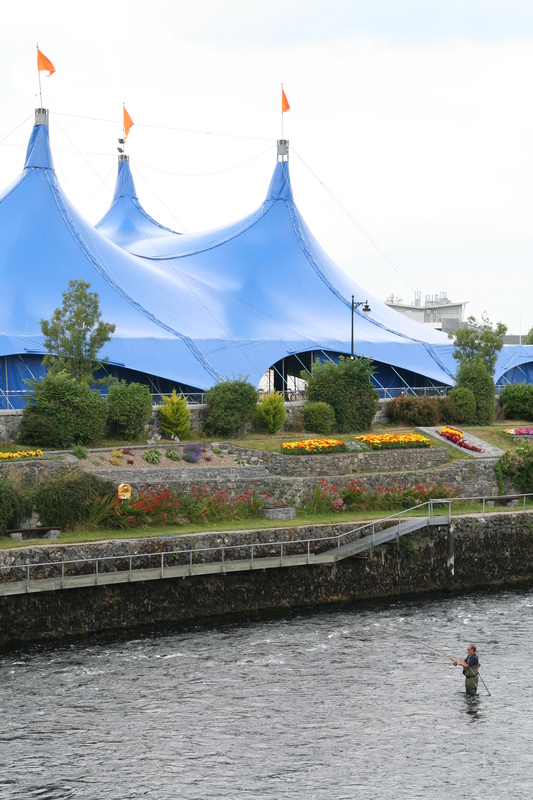 There would be concerted initiatives focused on reducing the ecological impact of Galway’s many festivals, events and venues. This would involve a comprehensive analysis of the impact of each festival, event or venue, and forward planning on how to make each one as green as possible. Examples of measures that would enhance sustainability include: waste segregation (i.e. a three tier system – food waste, recycling, general waste); use of recycled paper in all promotional material; reusable bags; compostable consumables such as biodegradable cups and plates; reduced food miles through the sourcing of local produce; promotion of use of cycling, walking and public transport (buses, trains); energy and water conservation measures in accommodation and venues; provision of tap water to reduce bottled water consumption. Participants could be informed of ways they can help green the event or venue by use of signage and/or a specially designed app. Data can be gathered to estimate impacts, and improvement targets can be set for the future. There would also be a sustainability award for best practice at local festivals, events and venues. Environmental themes could also be explored at certain local festivals (Cúirt, Galway Film Fleadh, Galway Arts Festival, etc. ).